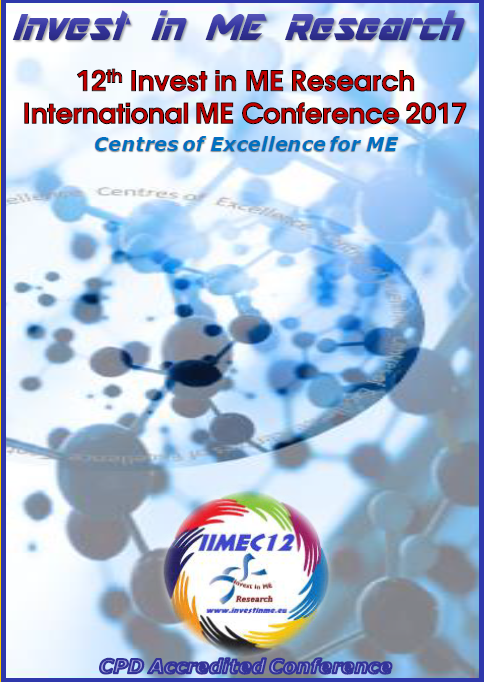 The Journal of IiMER is a blend of research, science, facts, politics and real-life experiences relating to ME/CFS. 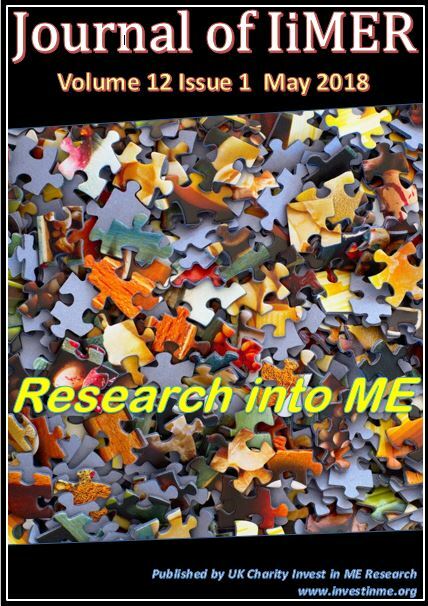 Please note: Articles in The Journal of IiME(R) may be used/reposted for private distribution provided that permission is obtained from Invest in ME Research beforehand, provided that the article is printed or displayed in full and provided that the source of the article (Journal of IiME(R) Vol x Issue x) and Invest in ME Research are clearly mentioned as the source. Articles for consideration in the Journal are welcomed and should preferably be in MS Word. Please send any articles to The Journal of IiMER and provide a contact number and full address details.